Trish Nash is the broker-owner of Signature Gallery of Homes and the Trish Nash Team in Henderson, NV. She specializes in representing buyers and sellers in Las Vegas and Henderson, specifically the East Henderson area which features Lake Las Vegas, Cadence, Calico Ridge, and Weston Hills. Trish is a highly skilled negotiator who is determined to exceed the expectations of her clients. 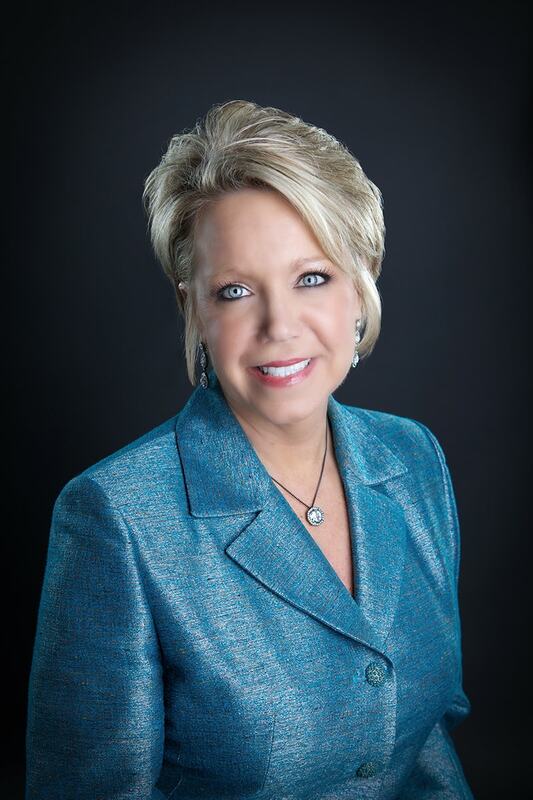 She is consistently among the Top 10 Clark County real estate professionals. Trish is recognized by the Wall Street Journal in overall transaction sales as a leading real estate broker nationwide! Graduating Dominican University with a BA in International Business, Trish also studied at the University of Madrid and is fluent in Spanish. She is a Volunteer Consultant both to the City of Henderson and the Henderson Chamber of Commerce. The Trish Nash Team has a full support staff of Corporate and Managing Brokers, Office Manager, Sales Manager, Client Care Coordinator, and Buyer and Listing Specialists. Trish Nash and her Team provides a high level of attention to detail in sales and marketing with strategic community outreach You will find you are in the right hands while working with our professionally staffed Residential, Commercial or Property Management Divisions.